OFFERS INVITED. Vacant former public house. Opportunity to re-establish a profitable business. On site car parking.External trading area. 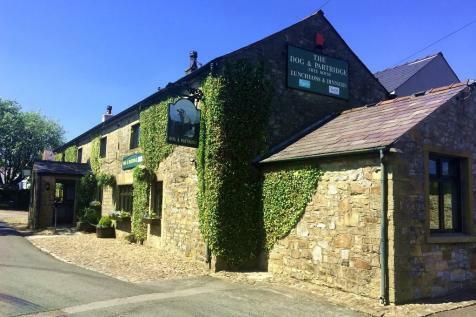 Permission has been granted for the development of three holiday lets set in approximately 13 acres of land. 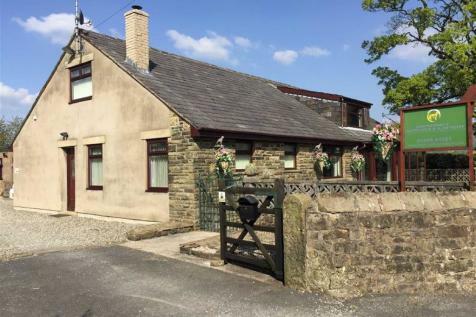 Access is via Startifants Lane and is set in a stunning rural location. Planning Application No 3/2016/1127 via Ribble Valley Borough Council website.